Everyone knows quality content is not everything we need to have a perfect blog. We must have images in the content too to provide the beautiful presentation of the article. So, here in this post, I will share top 10 websites to get high-quality blog images for free. You might have noticed we use a lot of images in all of our article submissions to make them look more attractive. There are tons of images available online on Google and other sites, but using them can land you in a deep trouble. These images are mostly copyrighted and we are not allowed to reuse them by the owner of these images. Here in this list, I will tell you about 10 sites where you can download royalty free HD images for your blog. These images are completely free and you can use them for both commercial and non-commercial purpose. In addition to using these images on your blog, you can also use them in your Youtube videos and in other things as well. Pixabay is one of the best sites to download royalty free HD images for your blog. Pixabay provides a wide range of images from people around the world. Pixabay offer tons of Images with mindblowing colours and emotions. You don't need to add any attribution to the image when you use it on your blog. Also, Pixabay has got every image in various sizes and ratios. I heard about Pixabay in 2015 and from then I have been using this for my blog and youtube channel. I have bookmarked it the day I got it and had used thousands of images from it. I personally suggest you use these images and bookmark Pixabay right now. Pexels is also the best place to get HQ images for your blog or youtube channel. Pexels looks pretty decent and solid. Pexels have got tons of HQ images licenced under Creative Commons Zero ( CC0 ) licence. Every month there are over 1500 new HQ images added to Pexels platform and at this moment, they have more than 50k images in the stock. I discovered this website in 2017 when I was just starting my blog. From that moment I have been in love with this website. Whenever I need images for any project, I just stuck to Gratisography where I get images of every kind and quality. You can use images from Gratisography for your personal and professional projects without giving any credits. StockSnap also makes it in the top 10 HQ royalty free images list. You can download thousands of high-quality picture for free. Like all other sites on the list, All stockSnap images are licenced under CC0 ( Creative Commons ) licence. Thus you can use them for both personal and professional purpose. Flickr is also one of the best places to find great quality pictures. 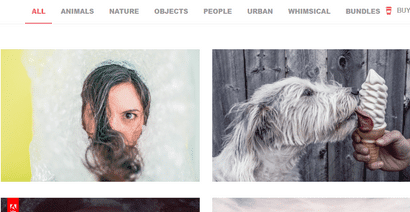 Flicker has a huge database of royalty free images. Flicker is the first place where I find Images whenever I need images for my blog. 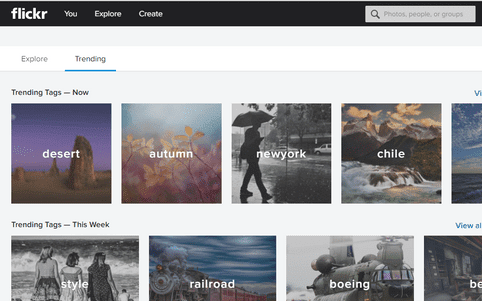 In order to find images you want, just visit Flickr and go to creative commons category and search for images. You will get a lot of relevant images of different sizes for every keyword you search. Download these images that you want to use in your blog post. FreeRangeStock is also a powerful place to find high-quality images of all categories. you can download images from FreeRangeStock for both personal and commercial purposes. You can also edit images before downloading from FreeRangeStock. You can also download High-Quality images for your blog from FreeDigitalPhotos. Apart from getting the royalty-free image from FreeDigitalPhotos, you can also get Powerpoint, Photoshop, Educational, word projects and more for both personal and commercial purposes. In addition to the above-listed things, you can also get Greeting Cards from FreeDigitalPhotos but the use of these greeting cards are not allowed for commercial purposes. 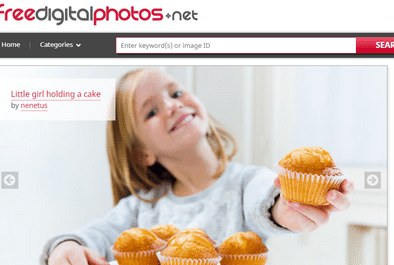 So, if you are looking for something more than images then FreeDigitalPhotos is for you. 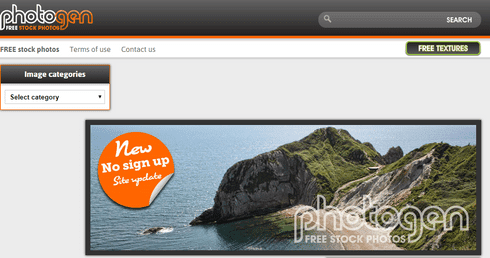 Photogen is also a great place to get free images for personal and commercial purposes. Photogen provides you images from a vast list of categories such as Animals, Cultures, Nature, Business etc. Unlike others mentioned above, Photogen is simple to use and easy to search images. StockPhotosForFree is also the best site to download premium and high-quality images for free. You just have to create an account on StockPhotosForFree and download images you want. You can also mark images as favourites and download them whenever you will need them. StockPhotosForFree has got thousands of royalty free images for both commercial and personal use. MorgueFile marks the end of the list of top 10 royalty free images. MorgueFile have got clutter free and cool landing page and navigation. It has an easy search images navigation. You can just select the image category and find more relevant search results. These were the ten best websites to download free blog images. All of them are best and you can download images from any one of the above-listed sites. If you have got any suggestions for the topic or you know any other best website to download images. Please add these valuable things in the comment box below. Your suggestions will be appreciated. I hope after completing the article, I have answered some most common questions. How to download free images for blogs? 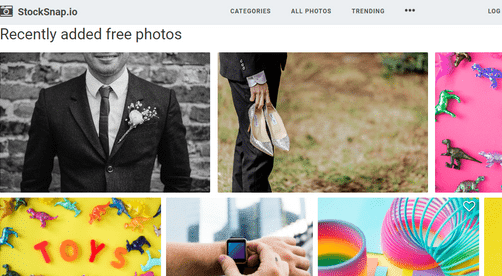 How to get royalty free images for blogs? How to get free pictures for blogs? How to get free blog images without getting the copyright?